Elearning World podcast for May 2017 – iMoot! 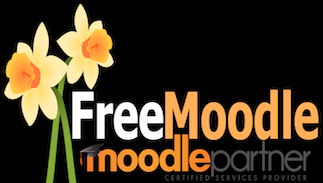 Our latest Moodle podcast is all about the upcoming online iMoot conference in May! Have you registered for #imoot15 yet ? We’ve just published episode 22 of the free Moodle podcast. This year the international online Moodle conference – iMoot 2015 – is running Thursday 28th May to Monday 1st June. Well the iMoot was a resounding success again this year.